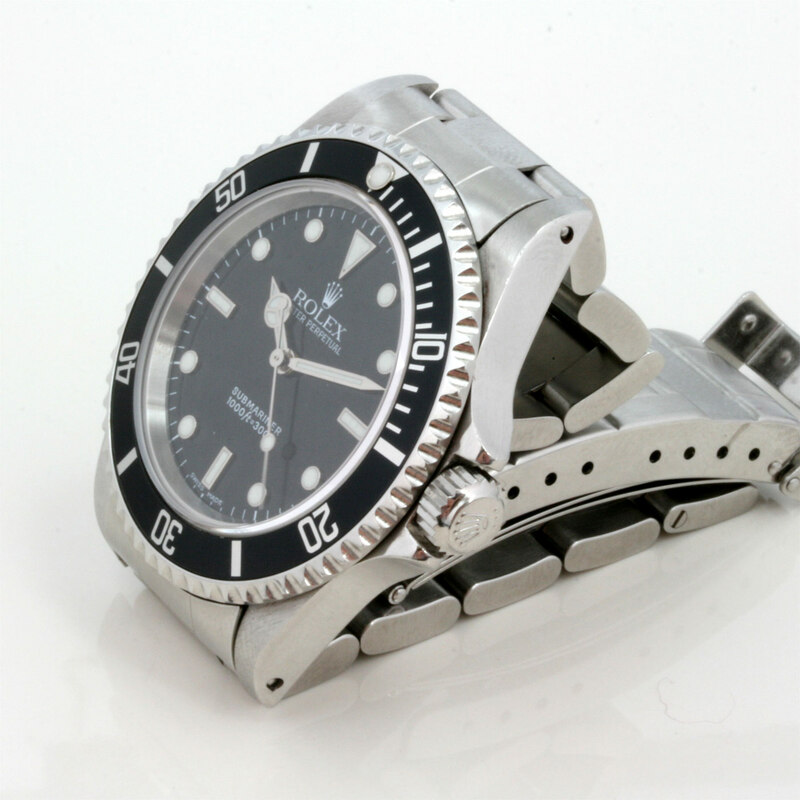 Product code: 1434 Categories: Sold Items, Sold Rolex Watches. 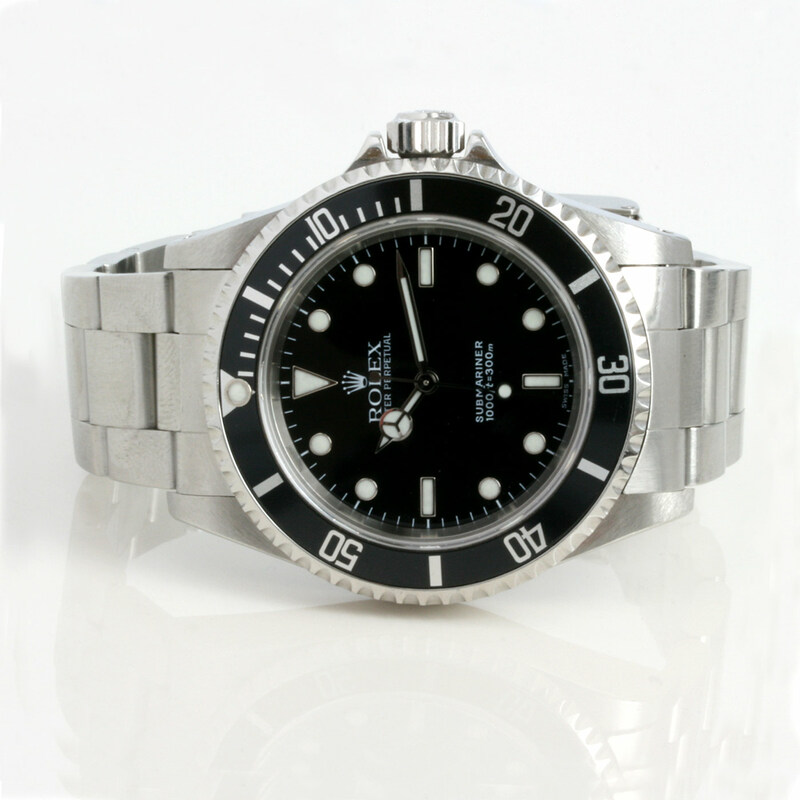 The Rolex Submariner is one of the most popular models by Rolex today, and this version with no date is becoming popular due to its clean look without the date window magnifier. With the Rolex stainless steel case measuring 40mm across, it fits perfectly on the wrist, and is so versatile for day or night and still look superb. Powered by the 31 jewelled automatic Rolex calibre 3130, this is the type of Rolex that will never let you down and just keep going and going.